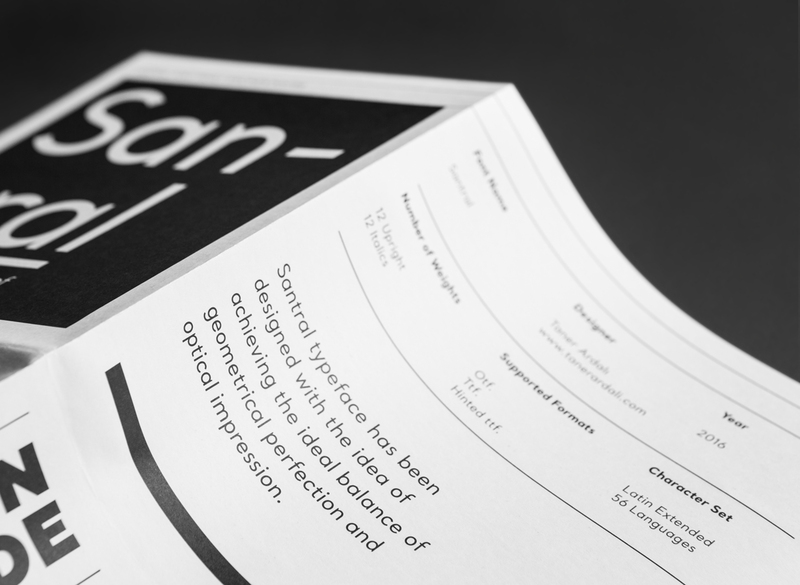 Santral type specimen is designed as a poster packed with metallic envelope. 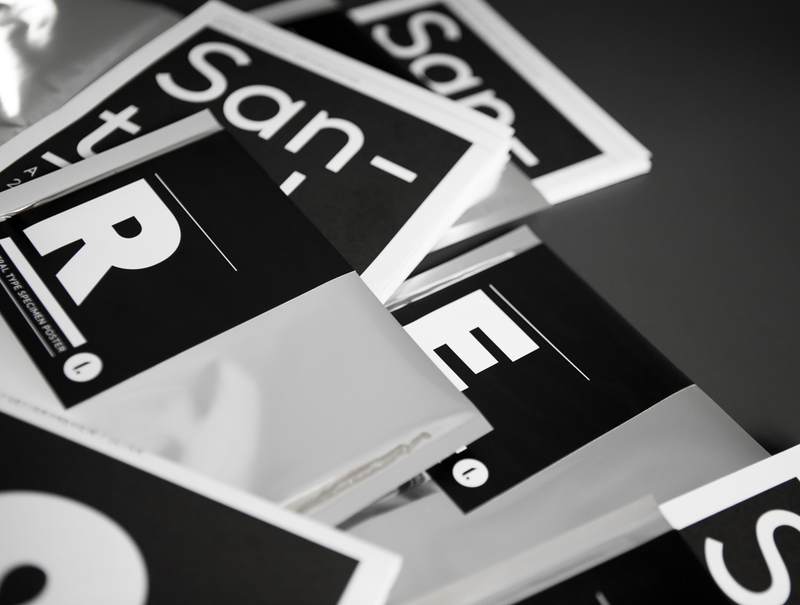 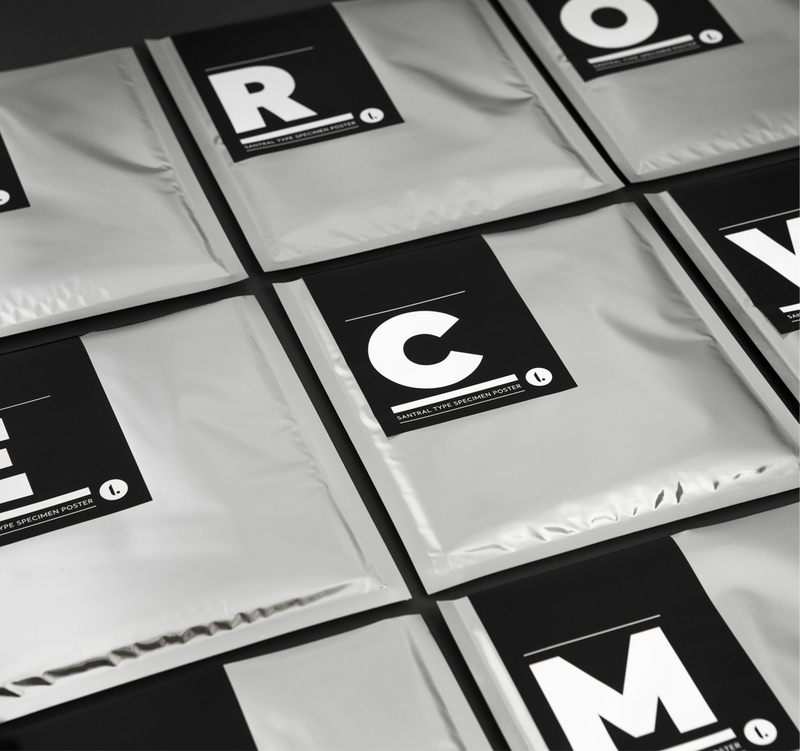 They arepersonalized with the name initial stickers on them and they were prepared as a gift for type lover friends. 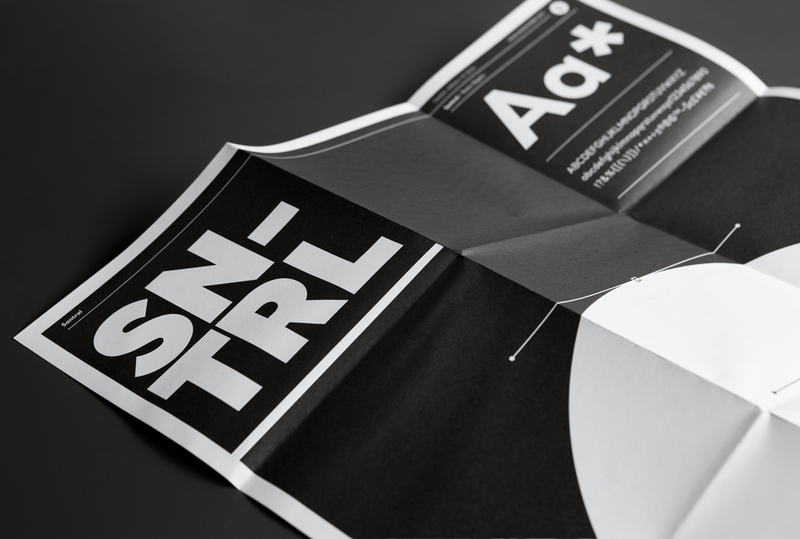 Poster is a folded type specimen that shows the text examples of different usages of the Santral Typeface. 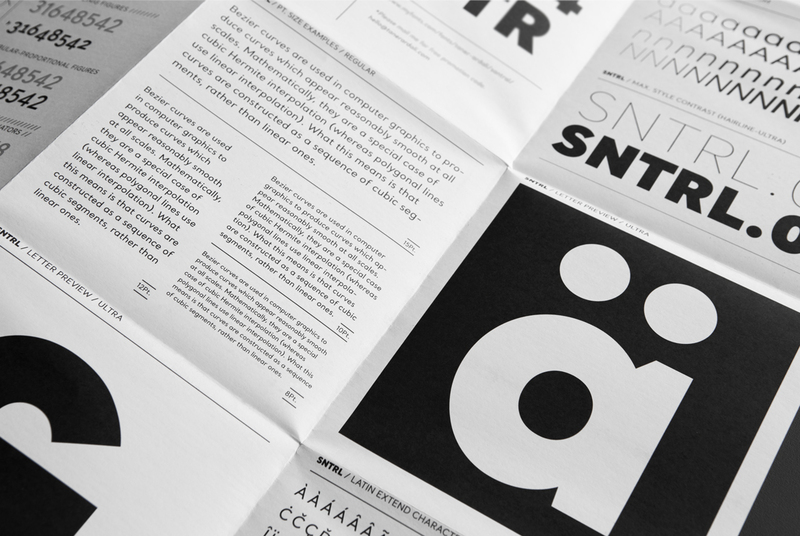 Poster shows the examples of text and display usages, Opentype features and character set. 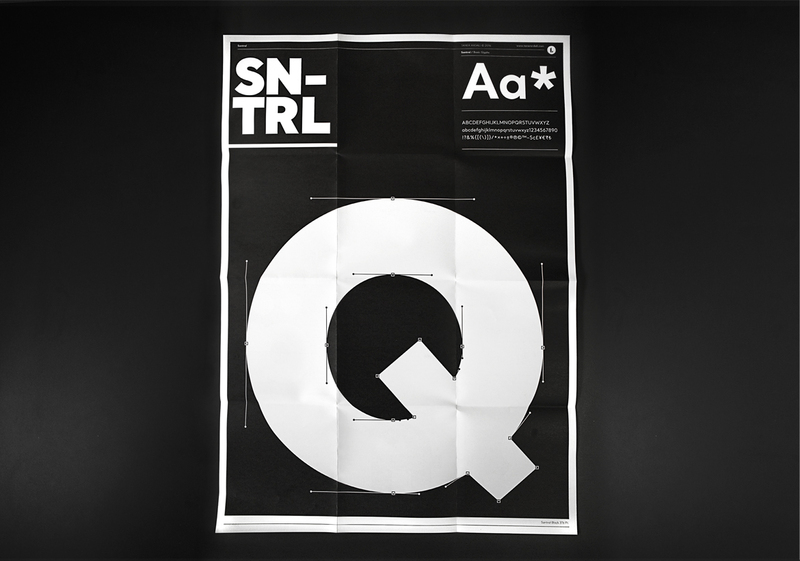 Besides displaying typographic features, one side of specimen is designed as a type poster that displays the beziers of the letter "Q" in full frame.